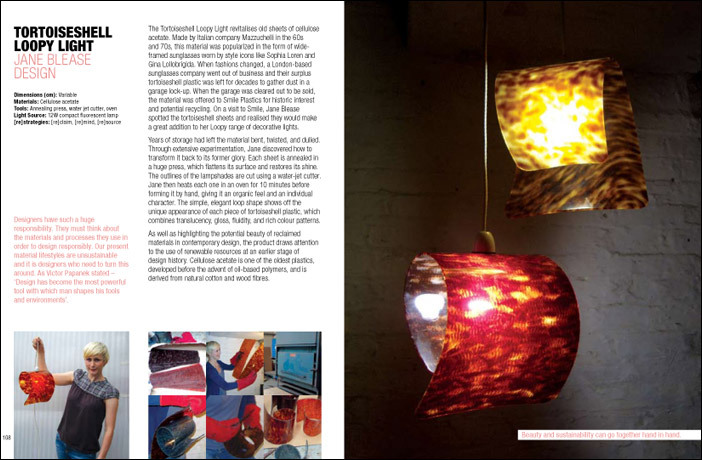 Lighten Up is an illuminating exploration of switched-on domestic lighting solutions from the UK. 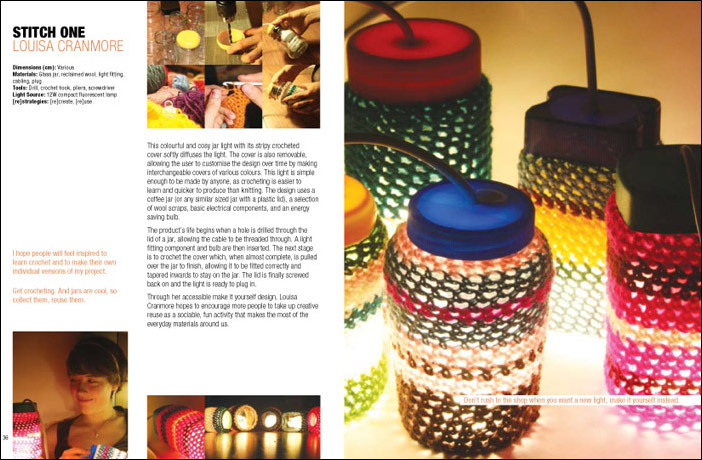 The quest for sustainability is driving the evolution of new technologies, aesthetics, materials and interactions. 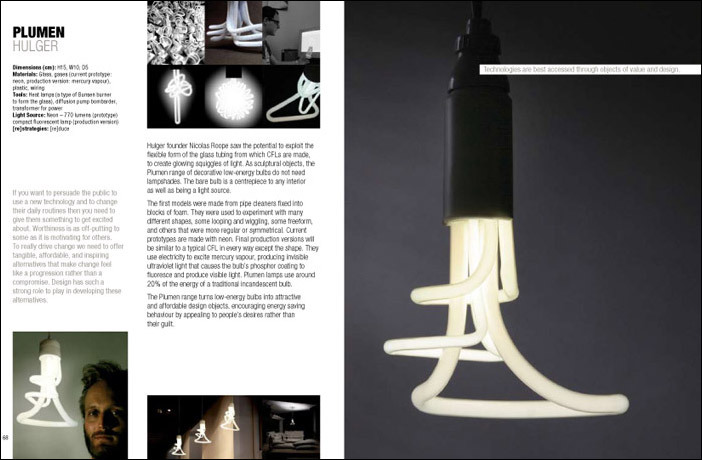 Shedding light on the stories behind the products, Lighten Up offers insight and inspiration for the next generation of lighting. 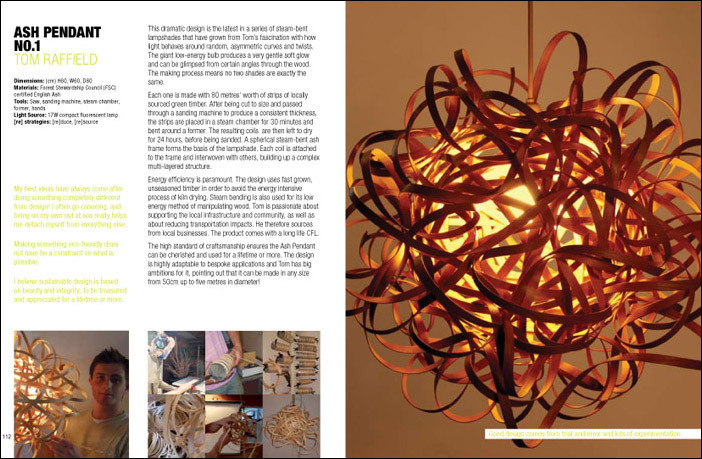 Packed full of bright ideas, with 64 'lighter' lights and 9 essential [re]strategies for sustainable design.